NHS Blood and Transplant (NHSBT) data suggests relatives blocked transplants in 547 – or one in seven – cases since 2010. The body said it would no longer seek a family’s formal consent in order to reduce the number of “overrides”, according to the BBC. The bereaved will be given a leaflet which explains consent remains with the deceased, although they can still block donation by providing reasons in writing. NHSBT estimated the blocked donors would have provided organs for 1,200 of the 6,578 patients on the waiting list for a transplant, while not asking relatives could result in the number donors rising by 9%. Sally Johnson, director of organ donation and transplantation at NHSBT, told the broadcaster: “We are taking a tougher approach – but also a more honest approach. For Jess Evans and Mike Houlston from Cardiff, the birth of twin boys Teddy and Noah on 22 April 2014 was one of both heartbreak and hope. Teddy was born with a rare yet fatal condition – anencephaly – but his parents were determined his short life would not be in vain. Once the diagnosis was confirmed during pregnancy, the parents discussed and wanted, if possible, for his organs to be donated. The family managed to spend precious time with him before he passed away and Teddy became the youngest organ donor in the UK. In the last 10 years, 39 babies younger than 2 years old have become organ donors helping to save the lives of strangers. As his twin Noah celebrates his first birthday the family are using the anniversary to mark the occasion when his brother Teddy became a hero. His kidneys were transplanted to help save the life of another person. 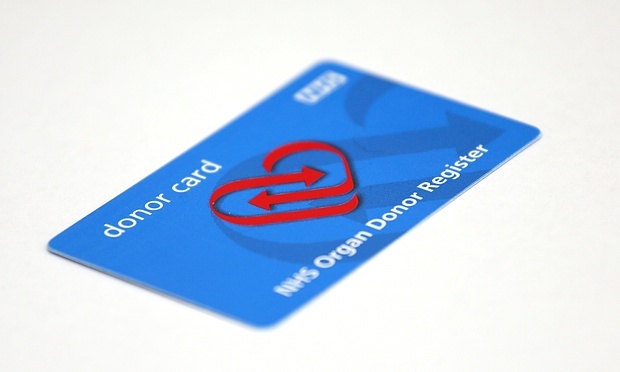 Sign up to the NHS Organ Donor Register and tell your relatives that you want to donate. Visit the Registration form or call 0300 123 23 23. 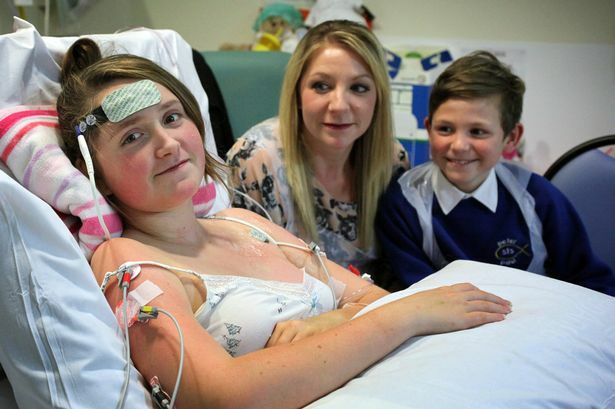 Teenager Chloe Beaney may only have days to live – unless a donor heart can be found. Her desperate family are glued to the bedside of the 14-year-old awaiting news that would save her life. Chloe was admitted to Newcastle’s Freeman Hospital two weeks ago and put at the top of the transplant list having seen her health rapidly deteriorate since summer. So far, two matches have failed due to the poor condition of the hearts, leaving mum Katrina Wilkinson, dad Colin Wilkinson, step sister Siobhan, 18, and brother Dylan, 10, praying for “third time lucky”, as doctors say she may have just days to live.